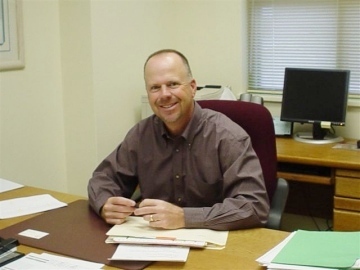 Bob started his printing career in 1983 working for a national envelope and business forms company. After nine years in the business he felt he and Stephanie could service customers better on their own. A map, a couple of phone calls and a rental truck later ... voila...Zuna! Bob runs the company with the same customer satisfaction goals he acquired early in his sales career. The company's growth is a direct result of his continued search for ways to better service customers. Bob invented golf . . . the end.